If you don't have one yet, now is the time! Whether you're the chef of the family or a beginner at cooking, there's one appliance that has become a necessity in the kitchen — and that's the Instant Pot. These multicookers can pretty much do it all and right now a bunch of them are on sale for Cyber Monday. These convenient cookers combine various kitchen appliances into one, including steaming, slow cooking, and even baking. They're also available in different sizes so you can buy one that works fits your household. We found the best Cyber Monday deals on Instant Pots so you can grab one. Then head over to Pinterest and go crazy with all of the new recipes you can try. 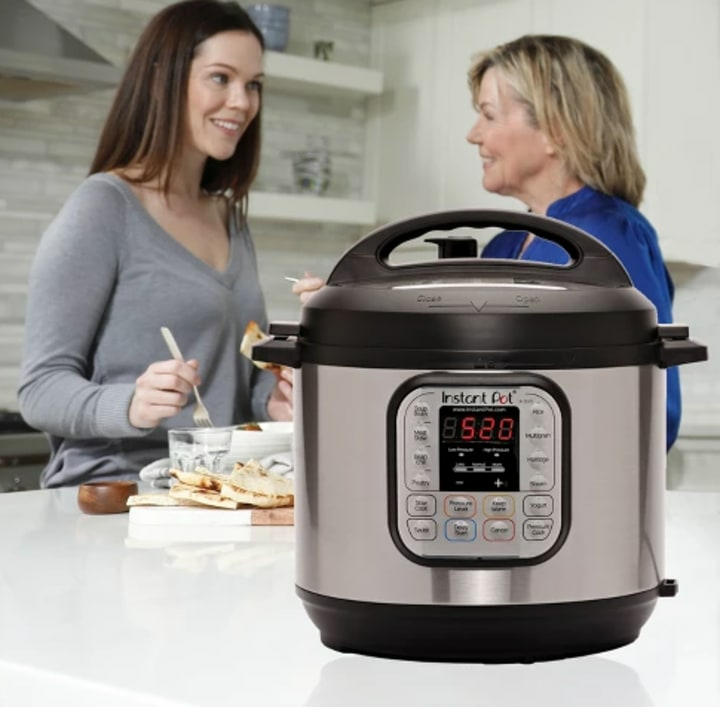 This Instant Pot is the number one selling multicooker, according to Amazon. 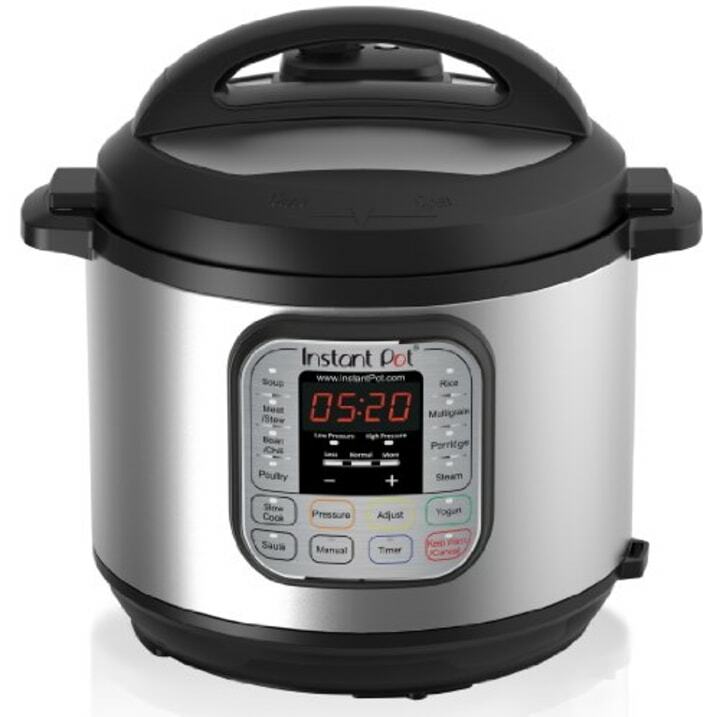 It combines a pressure cooker, slow cooker, rice cooker, steamer, sauté function, yogurt maker and warmer all in one! It can prepare dishes up to 70 percent faster, which makes it a must-have for a busy lifestyle. 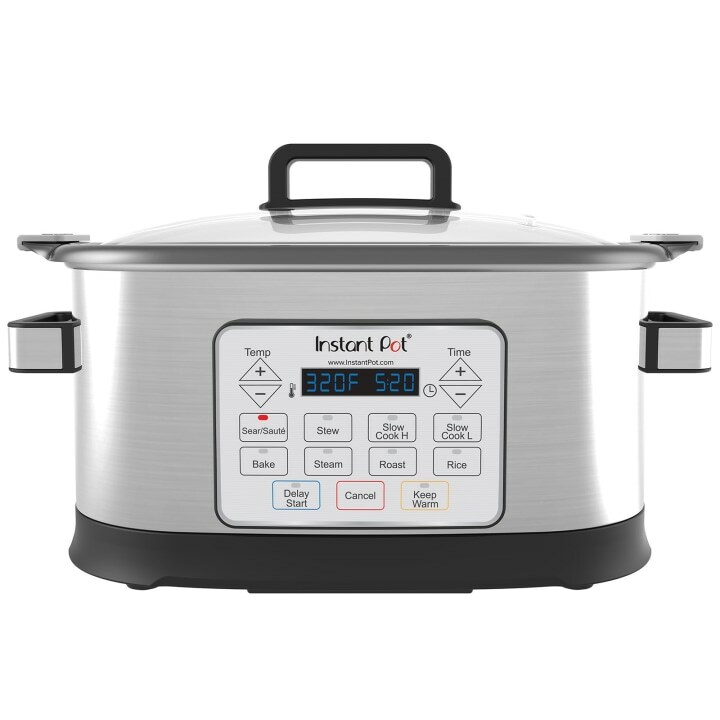 Similar to the one above, this Instant Pot has almost all of the same functions, minus the yogurt maker. It also holds 6 quarts, so it can make enough for the whole family. 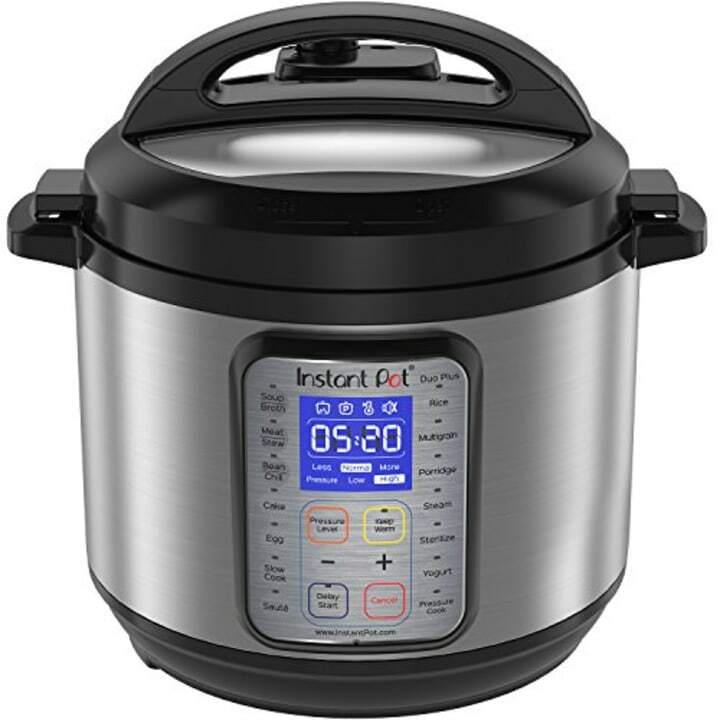 This stainless steel Instant Pot can slow cook, sear/sauté, cook rice, steam, stew, roast, bake and warm. It is built with an embedded microprocessor that controls the timer and temperature. You can customize these settings to your own preferences for a perfect meal every time. 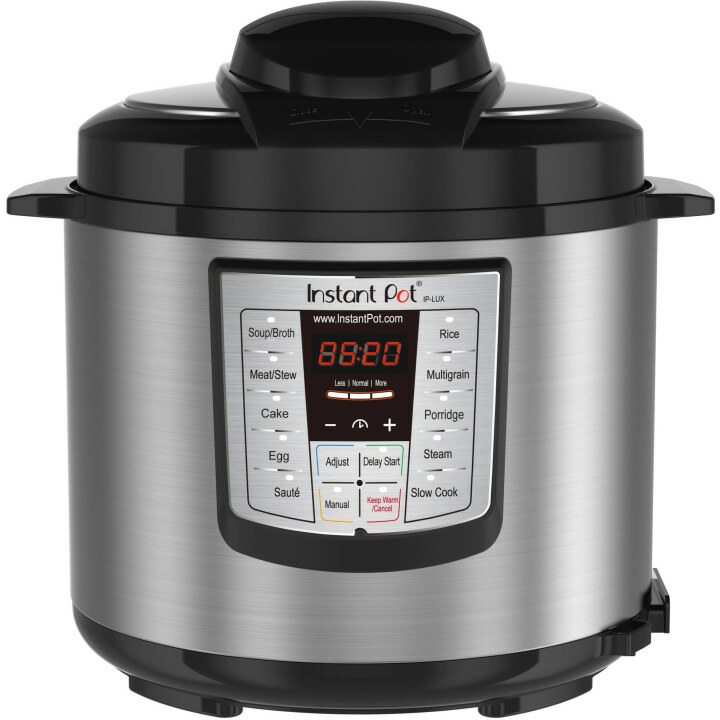 For larger families or those who like to host often, consider getting this Instant Pot that holds 8 quarts. You can also get an additional 15 percent off the sale price for today only at Target. 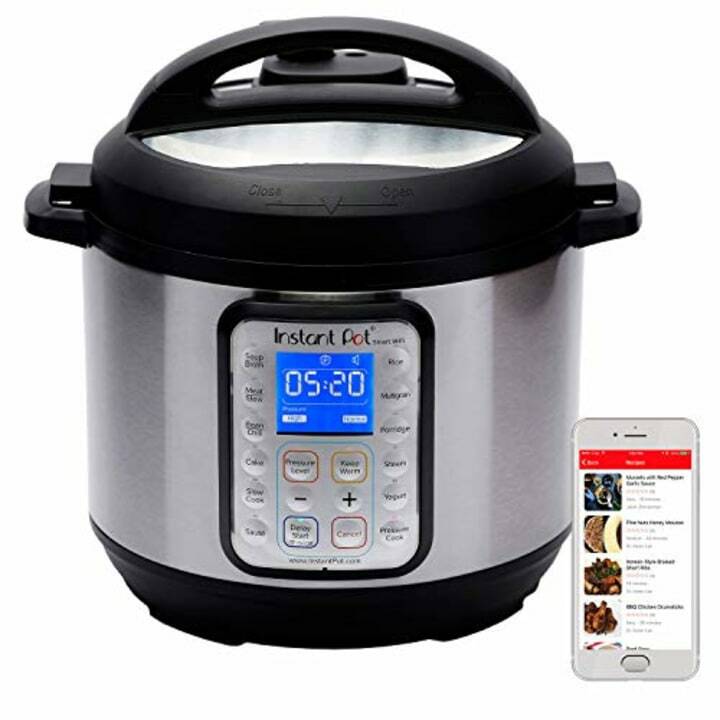 This smart Instant Pot connects to WiFi, allowing it to be controlled and monitored from your phone! The high-tech cooker is especially great for weeknights. It has a 24-hour delay start that allows you to have dinner ready when you're heading home from work. The Duo Plus is one of the latest and greatest Instant Pots. It has more custom features, improved usability and a large LCD screen, according to Amazon. In addition to all of the basic Instant Pot functions, it can also cook eggs, sterilize and make cake too. Make sure you snag one of these ASAP before they're gone!